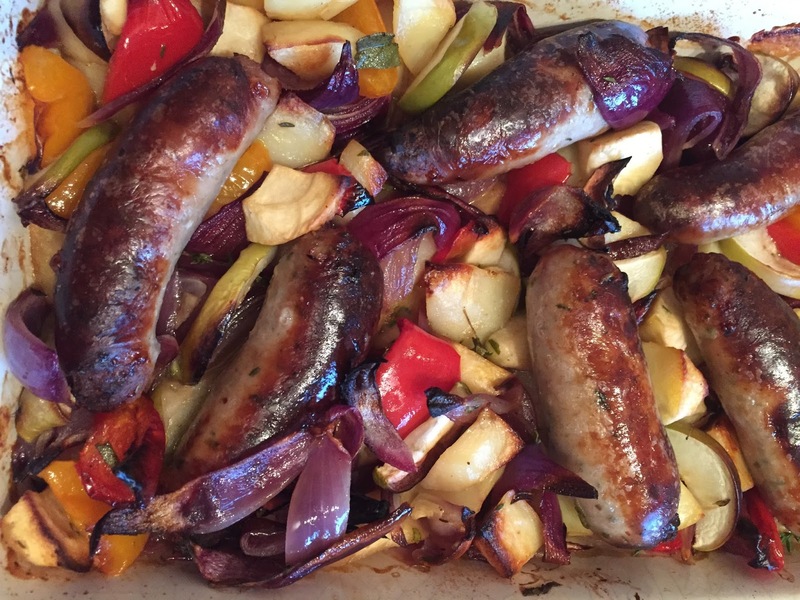 For “Food Friday” On BBC Radio Leicester Last Friday, I decided that I would do a recipe that people could get their children involved with. As you are all aware of by now I do this with Ben Jackson on his show and Seeing as it was Half term and also with Halloween just around the corner, I began to think about what children would like to make and eat around this time of the year. Ben has Children also, so I was hoping that they could have a go at this with Ben over the weekend. Click on this Link to Hear me on the show with Ben making them! I realise it doesn’t look spooky or comical for Halloween (the oozing-ness maybe?) 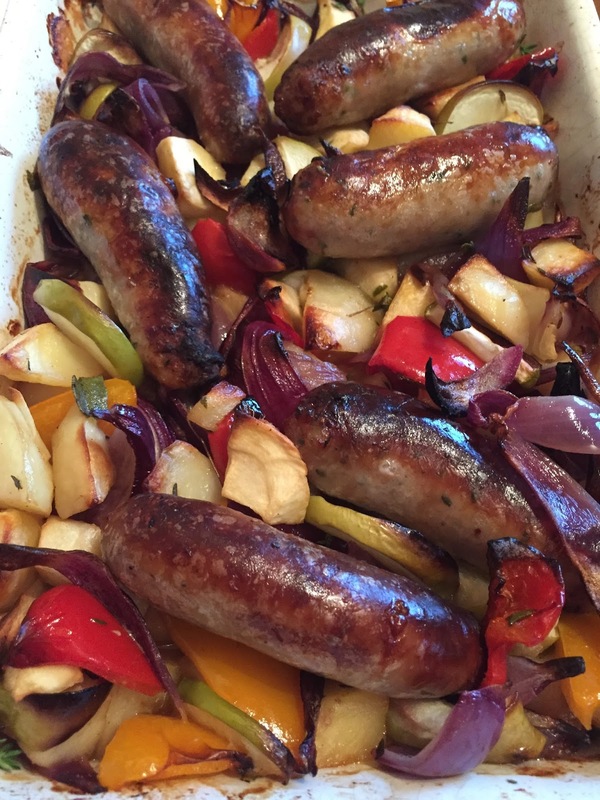 But this recipe will go down a storm if you have children and Adults coming round. I am definitely making more of these possibly again this weekend. I loved the alternative of using Pork and Apple. 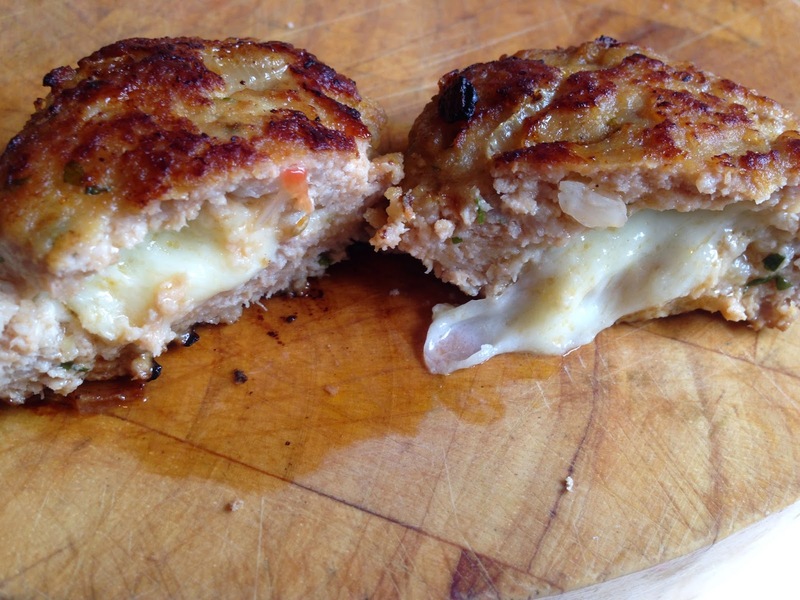 I might even try different cheeses inside, but it can’t be too strong as it will just overpower the meat. 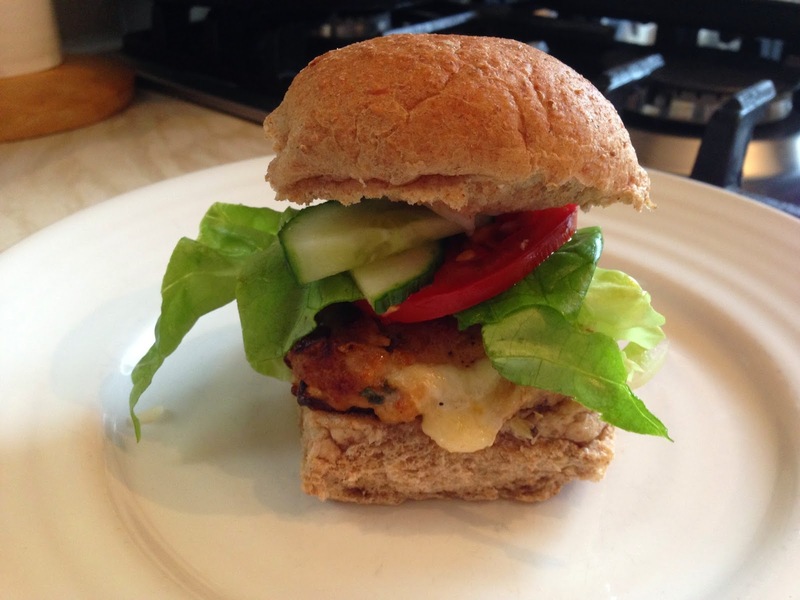 This recipe has been a winner with my Fiancé too and he normally loves a big fat juicy Beef burger, so If he likes it, that’s good enough for me! – Roll a small handful of the mixture into a ball, Press an inch sized ball of the Mozzarella into the middle, roll back into a ball and flatten into a burger. – Repeat process for how many burgers you need. – Fry off Burgers into a separate frying pan 3-4 minutes each side and then place onto a baking tray for about 12 minutes. – In the meantime Prepare your Salad and Buns and a minute or two before the burgers are done, Place Buns open on a tray to toast slightly. – Assemble and tuck in! These thoughts didn’t last much longer though as a Grey cloud came over above my house and dampened my thoughts with yet ANOTHER wet, heavy shower of rain. I then had to pull on a cardigan and turn the heating back on! My thoughts then of food quickly changed and of course I then wanted, Yummy, comforting, wholesome food. 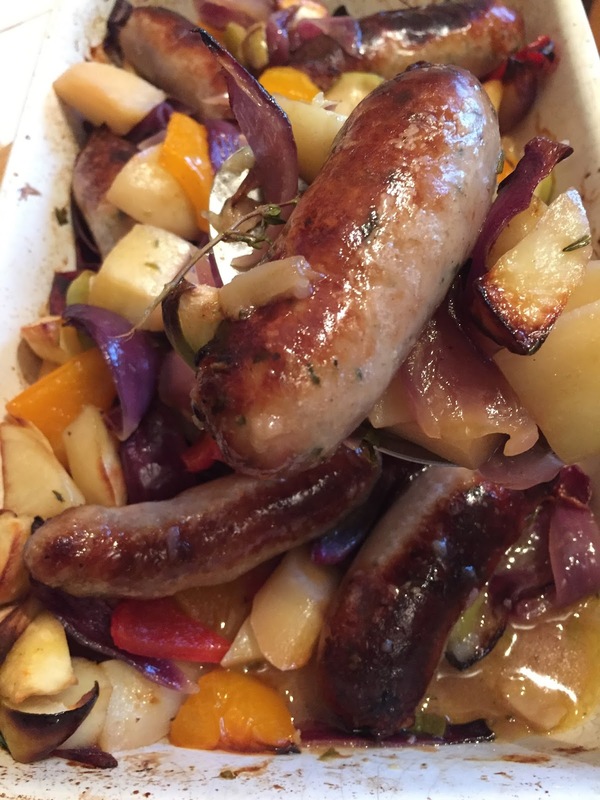 Which brought me back to a couple of weeks ago…One Sunday afternoon when I didn’t fancy cooking a Full Roast and was wanting something different. I didn’t expect this dish to be so Yummy and a great Family recipe, which I failed in taking many pictures, so I do apologise for this! I had to share this recipe though because I feel If you want a wholesome dish, maybe a Pie, but you cannot be bothered with making or even rolling out some Pastry as I know some of us sometimes think. Then this is ideal. I cannot wait to do it again to be honest. – 3 Chicken Breasts, 2 if large , but you could also use thigh meat if you wanted. I used Breast meat for this for a more chunkier meat. – 1 small onion chopped roughly. – 1 Chicken stock cube. My need to add water if your white sauce becomes too thick. – Fresh parsley chopped finely. – Approximatley 6-8 Good sized Maris piper potatoes. If you have mash left over, it will go for another meal. – Grated Mature Cheddar, you decide on how much on top! Preheat your Oven to 180-200c. Peel and Boil your Potatoes in salted water until tender. Drain the Potatoes well and Mash with a Masher or a Potato ricer along with the Cream, butter, Mustard and seasoning. Cover the pan and leave aside, keeping warm. Fry off the onion with your Chicken in One big Pan such as above (Mine was a Cast Iron pot) until starting to colour. In the meantime take a small saucepan to make your White sauce to go with your pie. Fry off the butter in the small saucepan, add the flour and use a whisk to make a roux (Equal amounts of fat and flour) to form a paste. Add your milk gradually whisking, do not have on a high heat. Add the mustard and seasoning and you will see a thick white sauce. 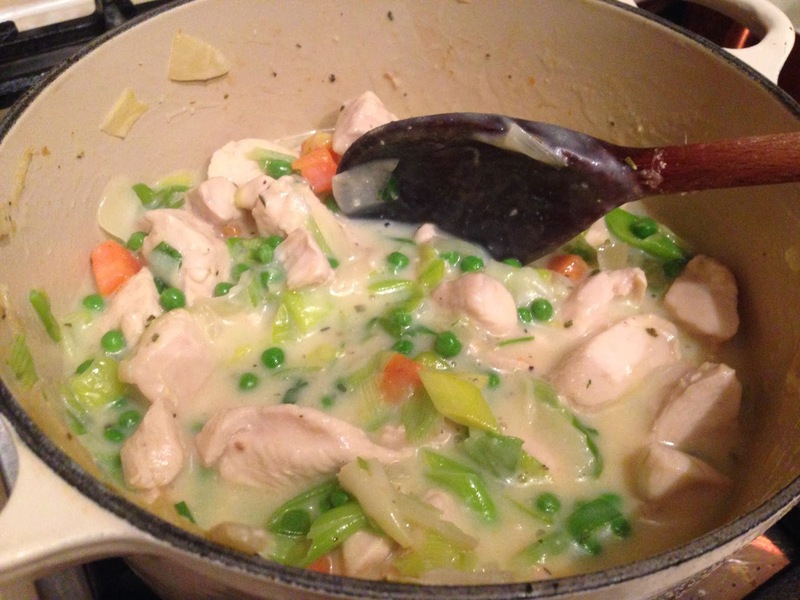 Add your carrots, leeks, peas and herbs to the other big pot with the chicken and onions. Then add all Mixture together like so as above. Place into a pie dish and top with the mashed Potato. Bake in the Oven for about 20 mins once starting to brown. Then top with grated cheese and bake for a further 10 minutes or if needed more. 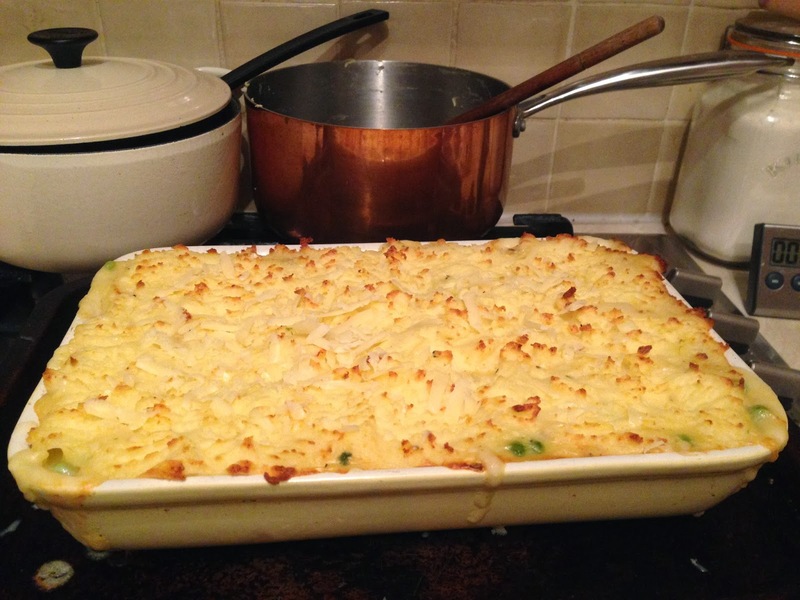 A Yummy, Comforting, Chicken and Veg pie with an extra special cheesy Mash. Leave a comment More Yummy Comfort Food. 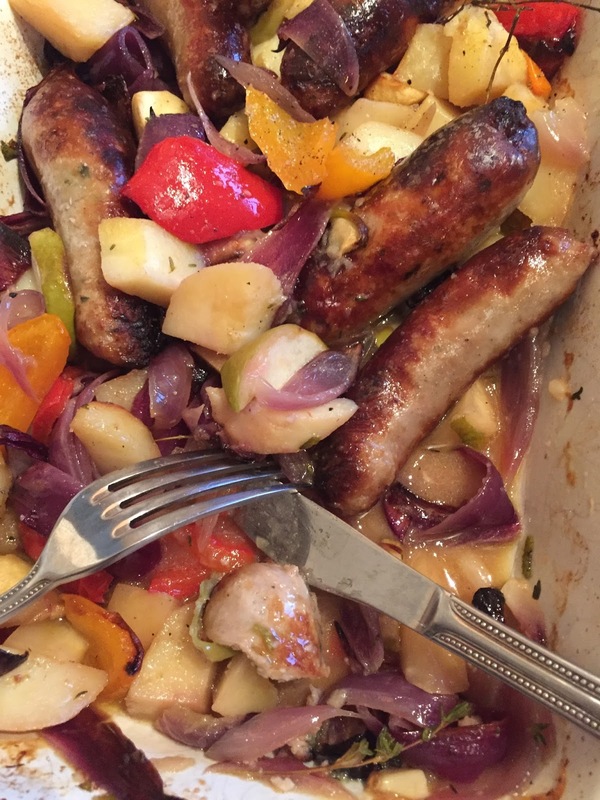 Roast Pork leftover dish No2…Retro Style! This recipe is the 2nd leftover dish from the Roast Pork Shoulder I did. Technically, the 3rd Pork dish of that week. By this point, I was starting to suffer! I felt the Pork smell sweating out of me! But I was determined to cook that final dish, So I felt it had to be something I hadn’t cooked for a long while…A very long while even! 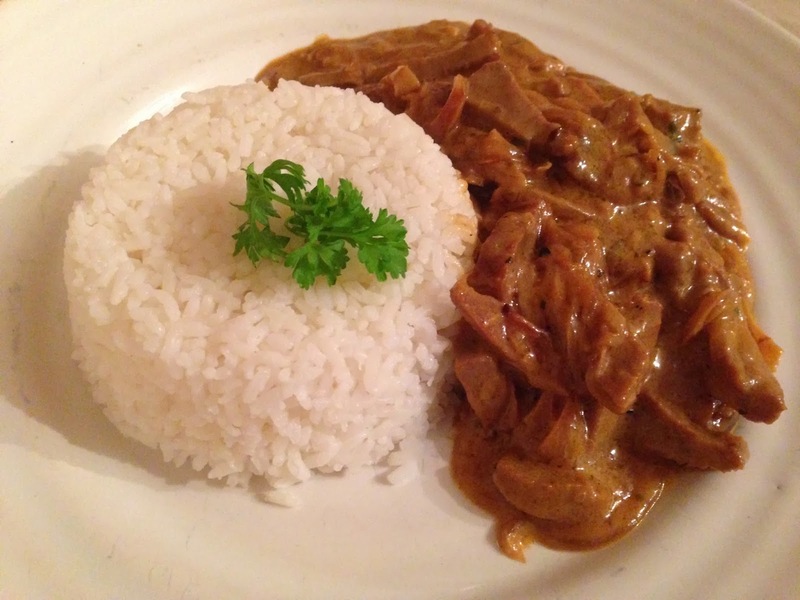 I had some double cream to use up and also fancied something with rice that evening. I didn’t want something too creamy mind you. Then it came to me…A lovely Retro Classic, Normally done with Beef but I feel this worked actually better. – A very small Sprig of Chopped fresh Rosemary, Thyme, Sage and I used Lemon Thyme, but if you don’t have that you could add a little lemon zest. – Rapeseed oil or olive, whichever you always use. 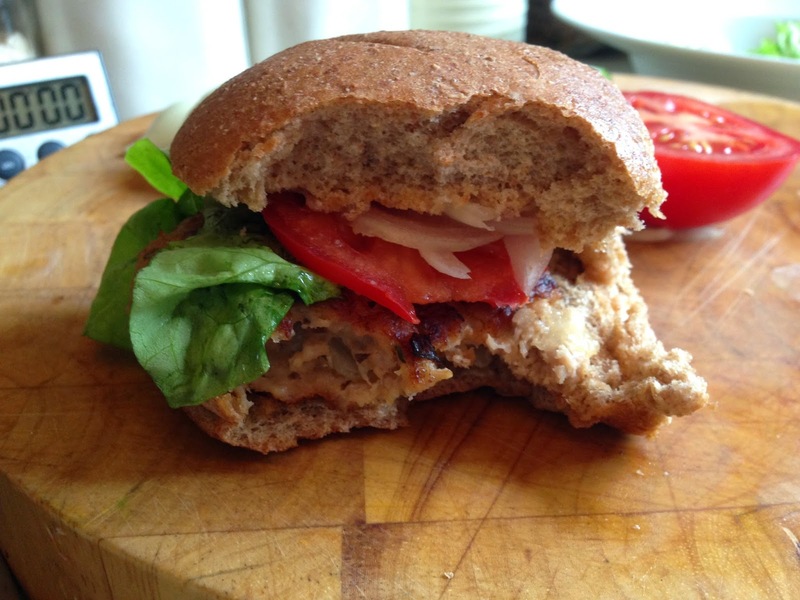 – 1 Tbsp of Dijon mustard. – 100 ml of Double cream, may need to add a touch more, depending on how creamy you like it. – Seasoning if it needs it. I only added a touch of cracked Black Pepper. 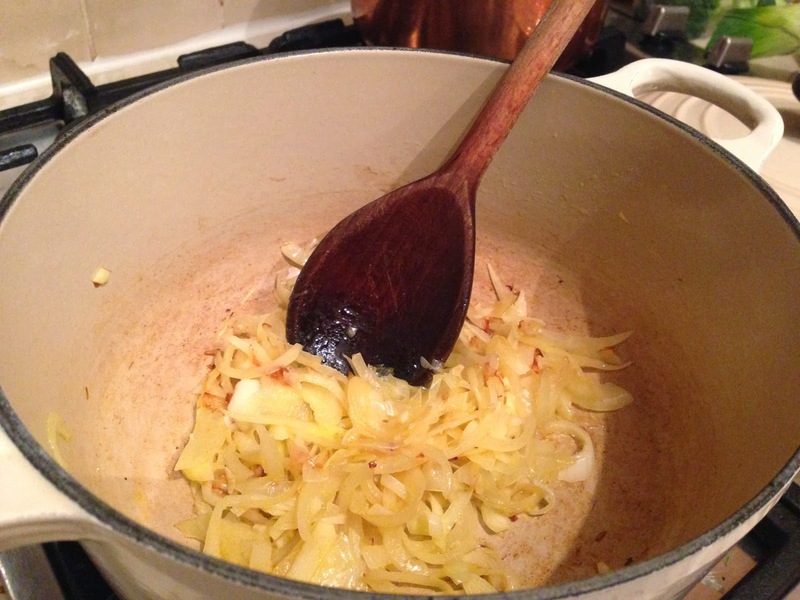 Add a touch of oil and start to fry the Onion, Leek and Garlic. If a little dry, add the Butter but not too much as the Leftover pork will still contain Fat. 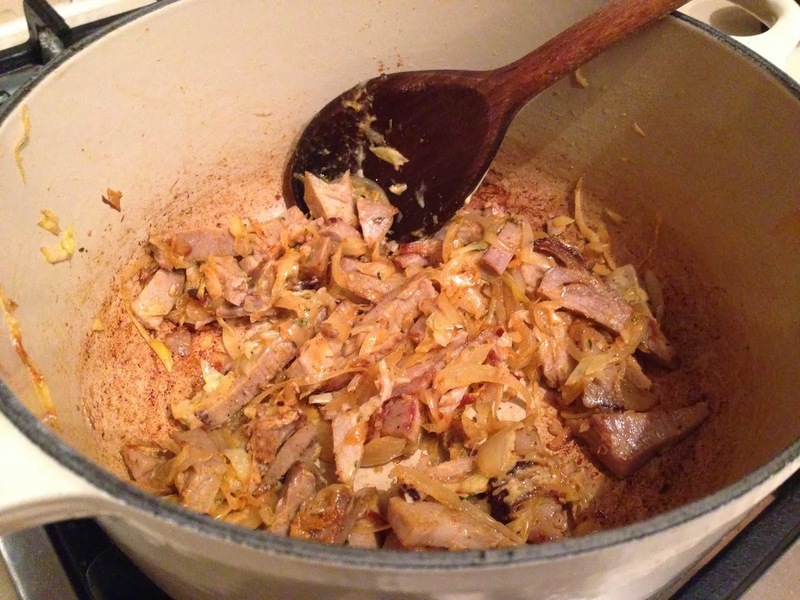 To the Onion and Leek mixture, add your leftover Roast Pork and your Herbs. By this point, you can add all of the rest of your ingredients, but add a little at a time if you don’t want it to be say, Spicy, salty or creamy. I served mine with White long Grain Rice. 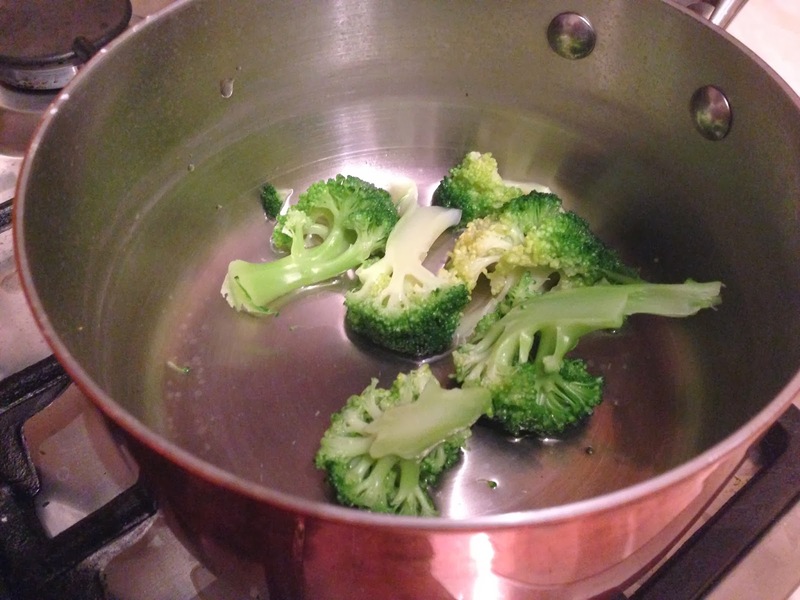 There were also meant to be some steamed Broccoli on there too, but I was so pleased with the taste of this dish…I forgot! Found them in the Pan when I went back for seconds! Whoops! Just try not to forget the steamed greens like I did! 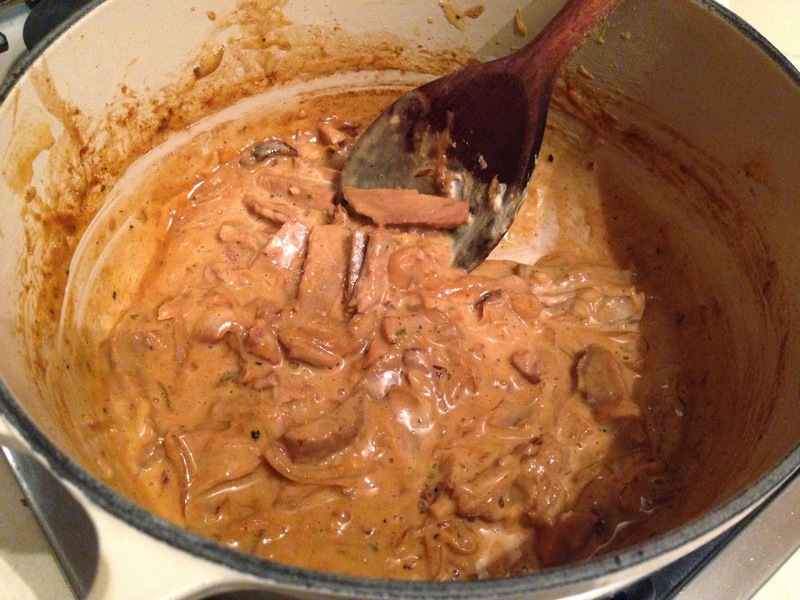 3 Comments Roast Pork leftover dish No2…Retro Style!